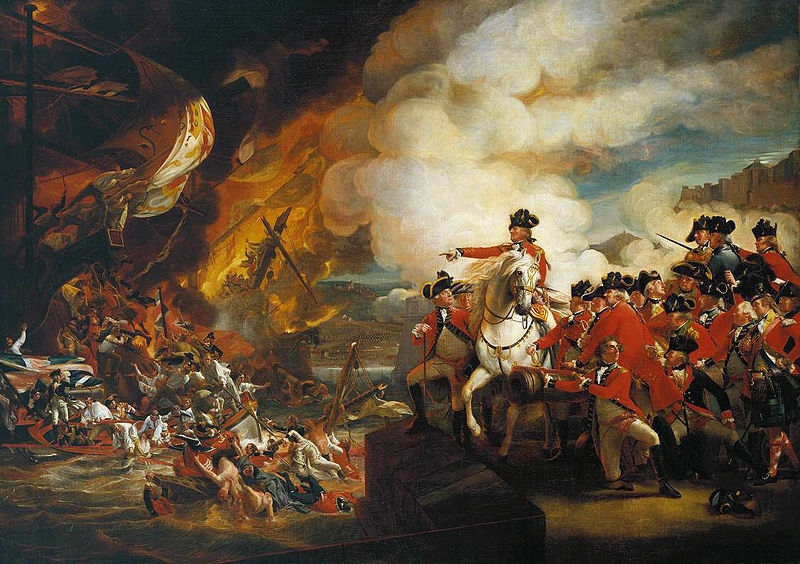 John Singleton Copley was born on July 3, 1738 in Boston. Of course, he was alive during the important historical period of the American Revolutionary War, but he spent considerable time in England. He is particularly known as a court portrait painter for important figures in England and also for significant people in America. Unlike the dull portraits one might be in the habit of seeing and dismissing the next moment, however, Copley’s were unique. He attempted to communicate something about the personality within the portrait, and not just their outward appearance. 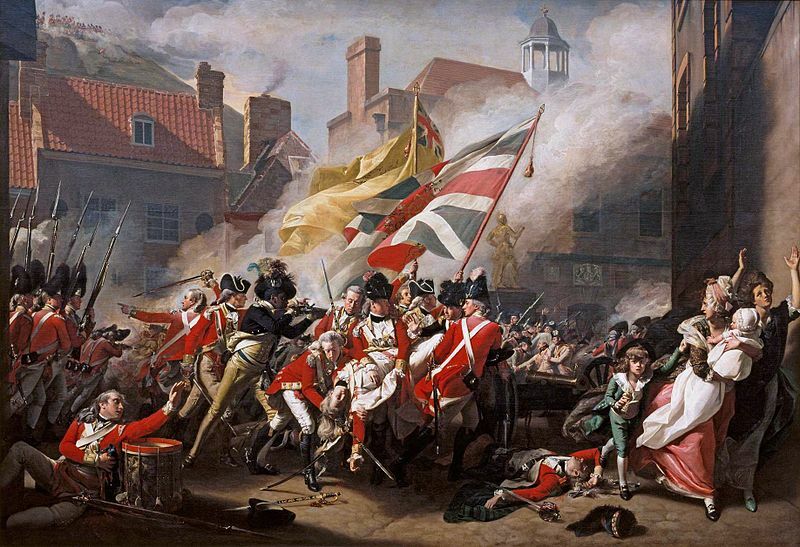 He was also an avid historical painter, careful to accurately depict not just moments but period props which would bring alive the true spirit of the scene. 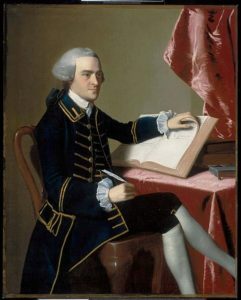 Copley was obliged to remain in England due to his work, but he kept contact with those in New England as well and depicted people of significance there in his paintings. His heart was ever in the land of his birth as he painted. His work played a significant role in defining the realism which lived on in American art. 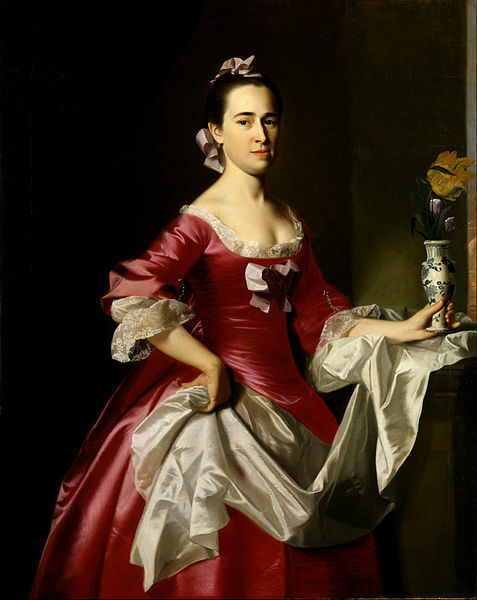 and two portraits, Mrs. George Washington and John Hancock.